This entry is part 8 of 15 in the series Effectual Fervent Prayer. 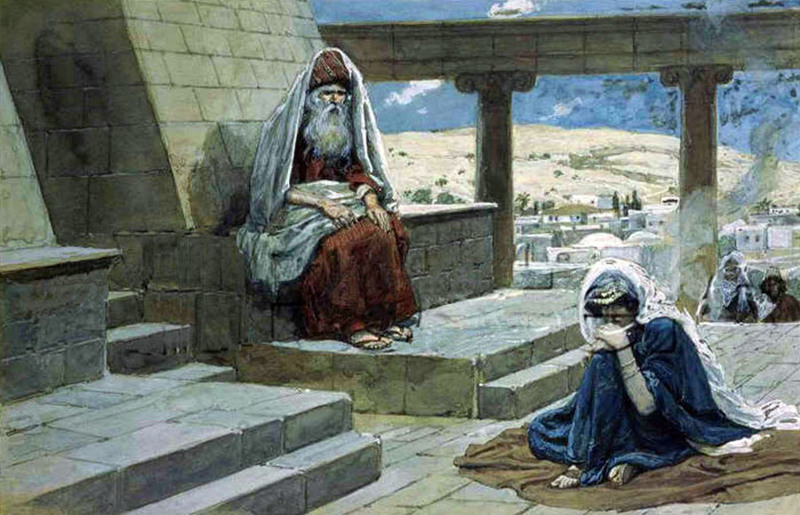 10 And she was in bitterness of soul, and prayed unto the LORD, and wept sore. 11 And she vowed a vow, and said, O LORD of hosts, if thou wilt indeed look on the affliction of thine handmaid, and remember me, and not forget thine handmaid, but wilt give unto thine handmaid a man child, then I will give him unto the LORD all the days of his life, and there shall no razor come upon his head. therefore Eli thought she had been drunken. 14 And Eli said unto her, How long wilt thou be drunken? put away thy wine from thee. 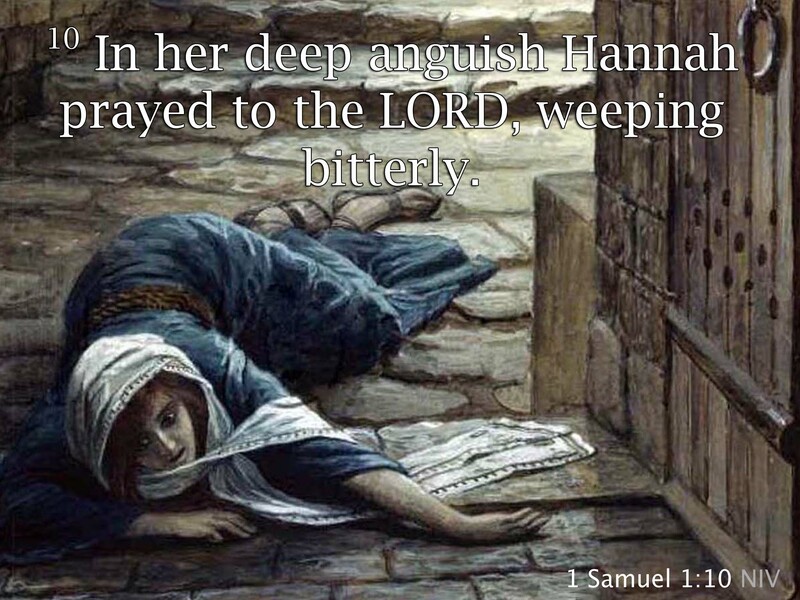 15 And Hannah answered and said, No, my lord, I am a woman of a sorrowful spirit: I have drunk neither wine nor strong drink, but have poured out my soul before the LORD. 16 Count not thine handmaid for a daughter of Belial: for out of the abundance of my complaint and grief have I spoken hitherto. Darkhorse and Emli like this.